The county in which I live in Western North Carolina is well-known for its bountiful apple crops. We even have an entire festival dedicated to apples, and everyone who grew up here knows what it’s like to run barefoot through an apple orchard. Not only do we know how to pick a basketful of apples and where to find the best ones around, we also know all about the versatility of the humble apple. 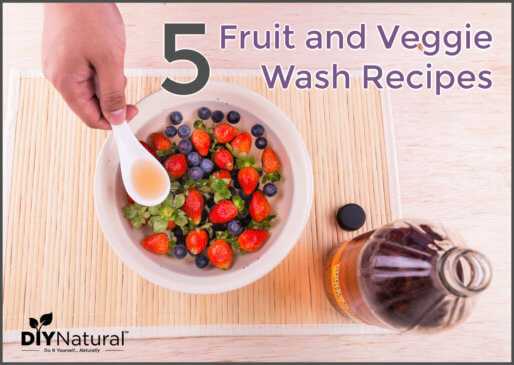 Sure, they taste good by themselves, but there are so many other wonderful things to make with them. 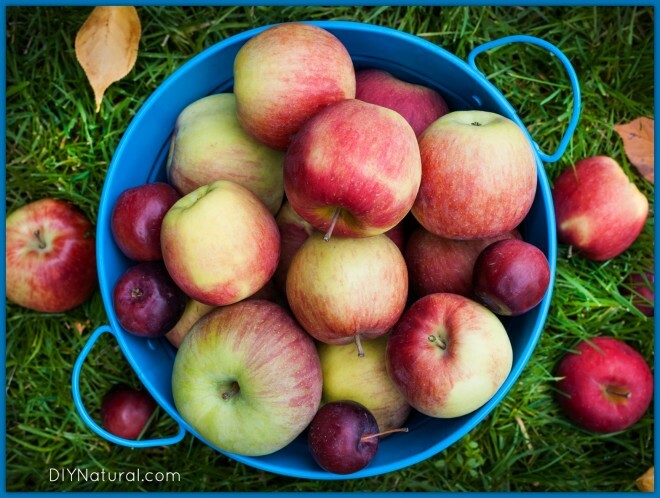 Applesauce, pies, cider, caramel apples – you can probably think of as many options as I can. I love all of those things, and I’ve made most of them at least once, but one of my very favorite things to make from apples is apple butter. Apple butter is a smooth, dark, spiced spread that is amazing on biscuits, toast, or other types of baked goods. Apple butter is one of my husband’s favorite spreads, so I try to make it at least once a year. In fact, I have a batch in the slow cooker right this minute, and you wouldn’t believe how good my house smells! *Okay, the slicer and peeler are actually optional. You can cut and peel with a knife, but it will take you much longer. You can do it without an immersion blender too, as long as you have a regular blender that you can pour the apple butter into. 1. First, you’re going to need to cut and peel those six pounds of apples. Apples vary greatly in size depending on their variety, so either buy your apples in labeled bags or weigh them at home. If you’re lucky, you already have the slicer and peeler. If you’re a minimalist or you deal with limited kitchen space, you’re going to have to do this by hand. Cut the apples into small cubes so that they will cook well, and put them directly into the slow cooker. 3. Once you have mixed the sugars, cinnamon, salt, and cloves, pour the mixture over the apples in the slow cooker. Mix together. 4. Cook the apple butter on low for at least 8-10 hours. Mix it up occasionally to make sure that the apples are cooking evenly. When the apples are completely tender, take the lid off of the slow cooker and cook for another 30 minutes to an hour. This allows some of the water to evaporate and gives your apple butter a chance to properly thicken. You will know it is finished when the apples are almost completely broken down and the color has turned dark brown. 5. Blend with your immersion blender. If you don’t have one, transfer a small amount of apple butter at a time to a regular blender and blend until smooth. 6. 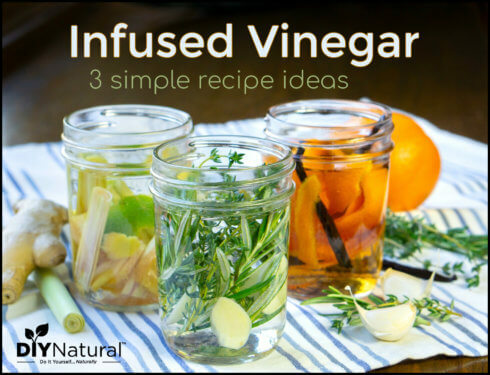 Store in glass jars or other airtight containers. Apple butter freezes well, and keeps in the refrigerator, too. Note: You can also process and can this if you like. Slather it all over some toast. Or a biscuit. Or a pancake. Whatever you want, really. I don’t think there’s any wrong way to eat apple butter! Have you made apple butter before? What’s your favorite way to eat it? Share in the comments section below! Thank so much for this wonderful recipe. I am eating my first slice of bread slathered with homemade apple butter. Love it! and wanted to share how I did it, a little different from your recipe. I used bag of small organic apples from local farmers market. small but delicious flavor, just right mix of sweet, tartness. and somewhat crisp texture. I did not want to peel all the apples, and plus I love the nutritional aspect of including peelings in everything I can. so I just cut them up in tiny pieces. also i did not add any sweeteners to the crock pot, I did use the other spices and salt. When it was finished, about 10 hours later, I tasted it and added maybe two tablespoons of raw honey, and then pureed it. The texture of the apple butter is velvety smooth and wonderful flavor, plus the fragrance, oh my gosh. I am in love! thanks again for sharing this, and do not have to peel apples if get organic ones. if cut up small. and puree final product. You guys do realize apple seeds are toxic? Just noticed one lady said she runs her peels & apple cores through a food mill…? I love all of these comments. Will be using other fruits as well for butters and sauces! Couldn’t you leave the peels on for some extra fiber, as long as youre going to blend it all anyways? I make applesauce in my crockpot and always leave the skins on. Once it’s gone through the blender not even my autistic son can tell. I just made some apple butter earlier this month. I picked up 3-4 dz apples off the ground underneath our golden delicious apple tree and when I ran them thru the juicer, out came thick applesauce (instead of juice.) So I simmered it several hours, spiced it with cinnamon & nutmeg + a pinch of cloves and voila; apple butter! And I did NOT sweeten it. It’s perfect! btw, just curious as to what has happened to Matt & Betsy; I RARELY see any articles written by them. Thanks for your reply. I was searching for alternatives w/o sugar. My husband and I LOVE Apple Butter. We have many great orchards here in Central/Northern NY and we pick bushels of apples every year. Why I never thought of cooking down the apples in the crock pot, I just don’t know! I’m going to try it for my apple sauce, too. Thanks for the inspiration! I have made applebutter for a long long time. The crockpot method is so much better than cooking it on the stove….at least for me. I also adore pumpkin butter. …peach butter….pear butter….plum butter. I have often wanted to try cherry butter, but could never afford the cherries ………..love this site. My apples are peeled, diced and in the crockpot. I substituted some palm sugar for the cane sugar. The house smells wonderful and I cannot wait to try the finished product. Thank you for the timely post. I think I am going to use it to make apple butter and cheddar cheese sandwich pies. Oh man, that sounds so good! I hope it turns out well! I don’t want to refrigerate ;but want to can it to put on the shelf. HOw do I handle the receipe to do this? My canning book says to ladle the hot butter into jars, remove air bubbles, adjust the caps, and process for 10 minutes in a boiling water canner. Hope that helps! Sound delicious. Can it be made without a crockpot? And if so, how long should it cook for? About how many canning jars should I prepare for this? Does this make about 6 jars full? What size jars are you using? It’s probably going to do 3-4 pint jars, so double that for half pint jars or half it for quart jars. Love the website. I have found some very useful info here. I would love to see recipes that do not use sugar as I am allergic and cannot have it. Stevia is what I use but don’t know if it would substitute in this recipe. Besides, way too much sugar is consumed on a daily basis in this country & I feel we could all benefit from less consumption even for those those w/o food allergies. Thanks! To make apple butter with honey, I have used honey in the same amount as the sugar called for in the recipe. There was no discernible taste difference. 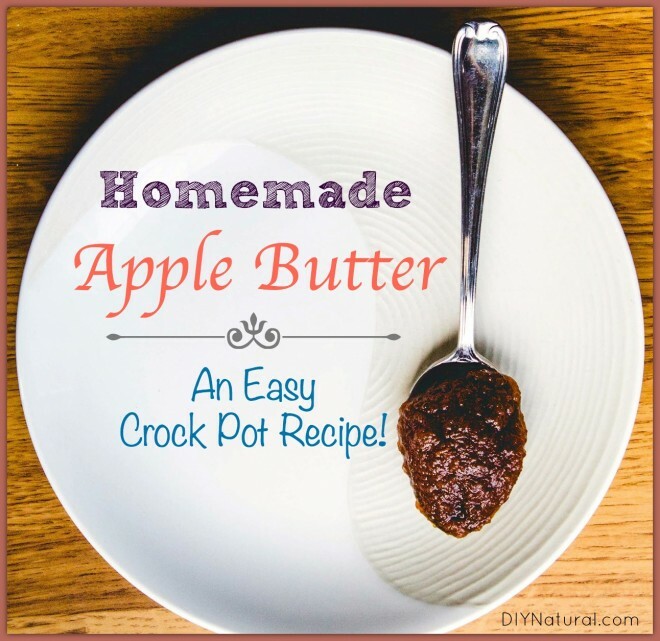 I recently made crockpot apple butter. I saved the peels and cores and cooked them. In separate crockpot for 10 hrs. Then I put them through a food mill. The apple taste really comes through and the texture is very smooth. I added this to the other crock pot and cooked together an additional hr. I think the natural pectin and flavor from the peels and cores makes an outstanding apple butter. Also I used unrefined organic coconut sugar. Next time I’m gonna try honey since we have a bumper crop of apples this year.